Designed and developed with kids for kids. Children who spend a lot of time outdoors have a pretty good idea of what they want from a jacket. 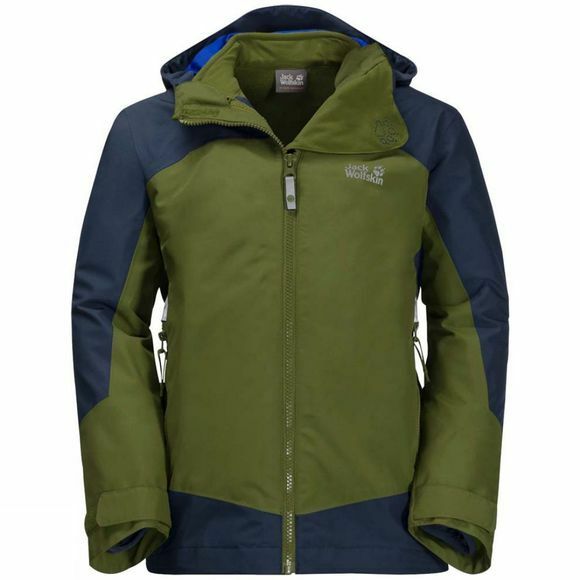 The outer jacket has to be waterproof and breathable, of course, and this one certainly is. It has a fixed hood that you can never lose. If you want to leave the zip open at the collar so you can wear a scarf underneath, the fold-out chinguard is a great idea. 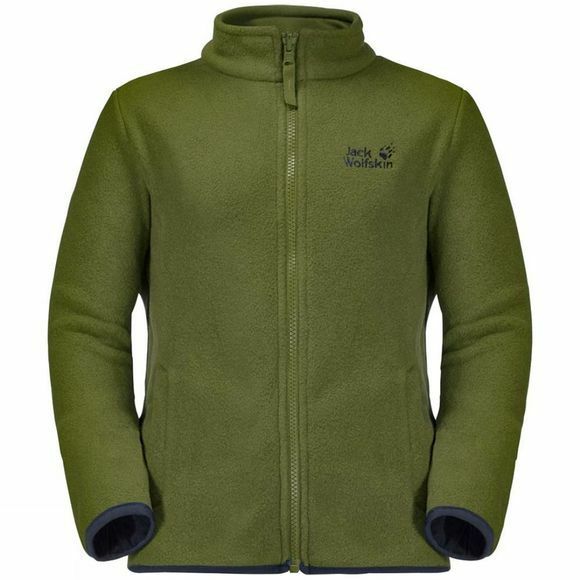 The inner jacket is made of robust bipolar fleece and is a bit warmer than normal fleece, so it’s great for long days out in icy-cold weather. The inspiration for the AKKA 3IN1 came from Mio Steingässer. Together with his family, Mio is travelling the world tracking the effects of climate change. The jacket is made entirely from recycled materials. The jacket is named after Akka, the highest mountain range in the Sami region of Sweden. This is where Mio Steingässer learned about how the Sami people live.